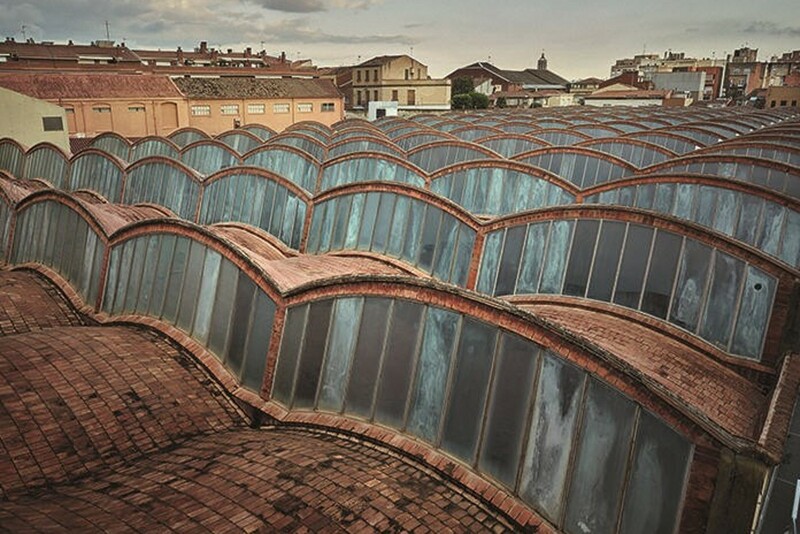 Cideyeg, based in Terrassa in Catalonia, has been printing packaging for more than 50 years. Throughout this time, this family business has enjoyed the loyalty of countless customers. 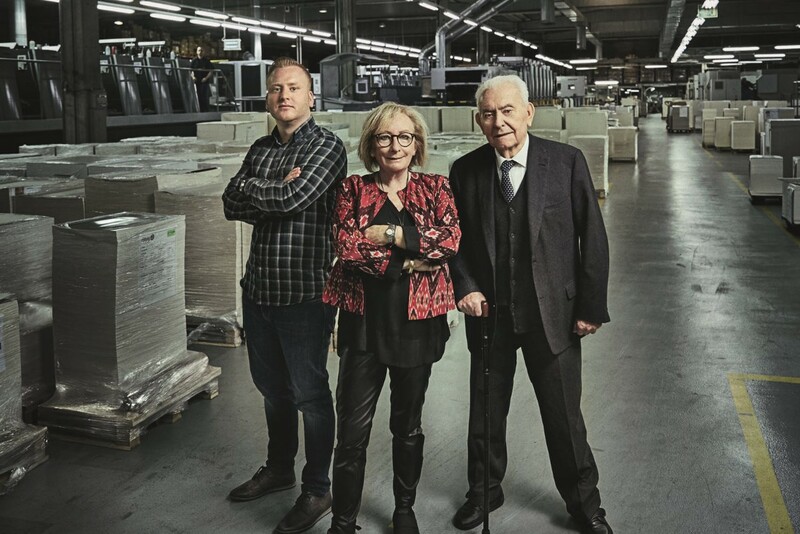 Even though a number of things have changed over the years, the passion for the business has continued from generation to generation. If the dining table in Montserrat Vilanova’s house could talk, it would certainly have many interesting tales to tell. This is where her father Salvador laid the foundations for the family-run Cideyeg print shop. Salvador set up on his own at the end of the 1960s and began producing packaging with an old press from his former employer. It was around this same dining table that the family met when the flourishing textile industry in Terrassa in Spain, around 20 miles (32 km) from Barcelona, came under increasing pressure during the years of industrial upheaval. It disappeared from the city almost completely at the end of the 1980s, taking with it a great many of the up-and-coming print shop’s large assignments. From the outset, the company has specialized in printing packaging – initially for textiles, followed a few years ago by high-quality consumables, such as perfumes, cosmetics and spirits. But it also prints and die cuts packaging for cigarette paper, plasters and bandages. Many of Cideyeg’s customers stay faithful to the company over the long term. Several of them have been on its books for more than 50 years, not least because they benefit from consulting that adds value and personal support. “There’s often a very wide gap between dreams and reality, particularly for packaging,” explains Managing Director José López. “Many customers come to us with ideas or designs for packaging that cannot be put into practice or are very difficult and require a large budget. Our job is then to find practical or more cost-effective solutions that look just as good and fulfill their purpose equally well."